Hello and welcome to our on-line shop. Greedy Pig Butchers in Derby prides its self on sourcing all of our Pork, Beef & Lamb from local Farmers in the Derby and the Derbyshire Area. 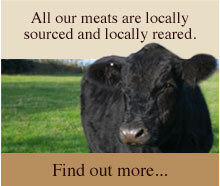 Our matured Beef is from Brailsford along with our Free Range Lamb. Our Pigs are sourced very locally from Radbourne, Derbyshire. If you are looking for fresh farm turkeys in Derby or a 3 bird roast in Derby, look no further. We have the finest selection of turkeys and three bird roasts in the Derbyshire area. So, for the festive season, pop into Greedy Pig Butchers or view our poultry online and get planning a fantastic Christmas dinner, or festive dinner party. 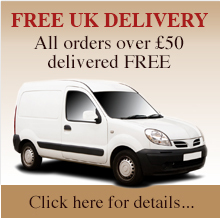 Please not this web site will be updated on a weekly basis, with special offers every week along with a whole host of new products delivered straight to your door.